An Autumn Essential from Oakleaf Garden and Estate Machinery. There is no shortage of rakes and hand tools at your disposal, and the effort can make for excellent exercise. But in some situations, sweeping and raking is a huge chore. Luckily, however large or small your plot, there is a piece of equipment to make the job easier. A powerful machine will make short work of clearing fallen leaves. Blow them into one place and collect them up into bags where they will rot down into leaf mould. 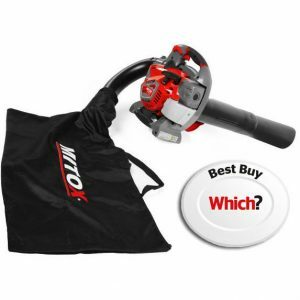 Some garden blowers have a vacuum option with collector bag and will also shred the clippings. This is a good choice if you are composting or looking for faster leaf breakdown (a bigger surface area for microbes to work on means faster decay). 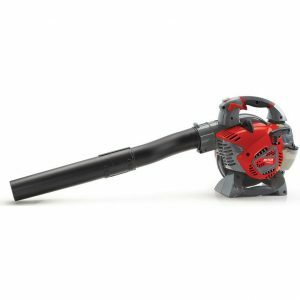 Or just buy a blower and collect the resulting pile by hand. 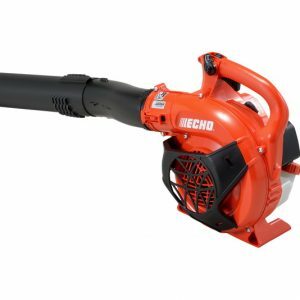 Here at Oakleaf Garden and Estate Machinery we have Leaf Blowers from Leading manufacturers Echo and Mitox. 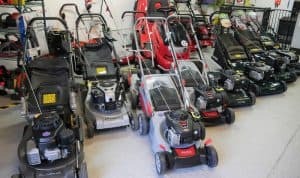 In stock and available to take home today and great prices. 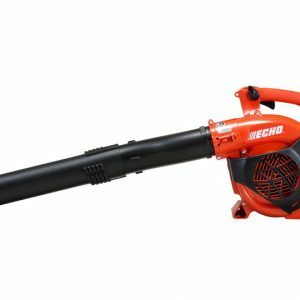 View our range here or call us for free advice as to the best leaf blower for your garden. Is Going Green your Best Option?